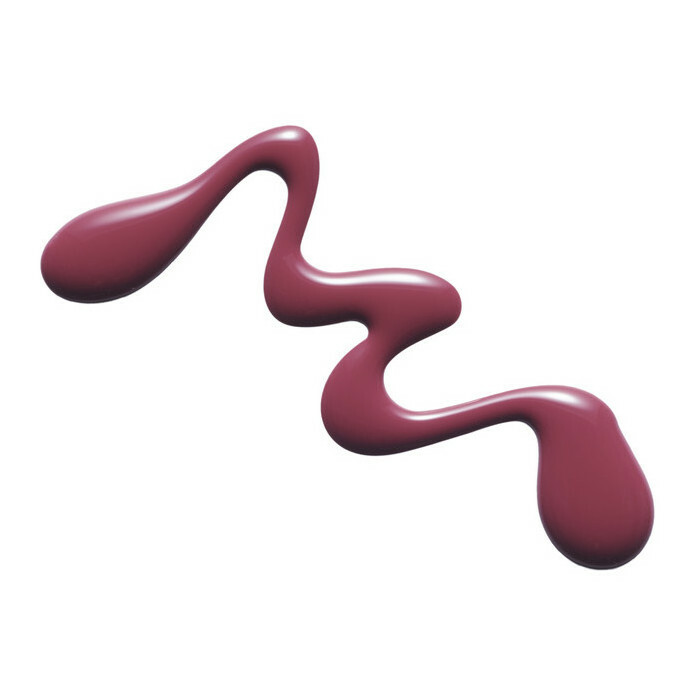 Formulated to give a long-lasting finish, this Life Basics Breathable Nail Polish in Berry Lovely is a beautiful berry hue which looks flattering on all skin tones. 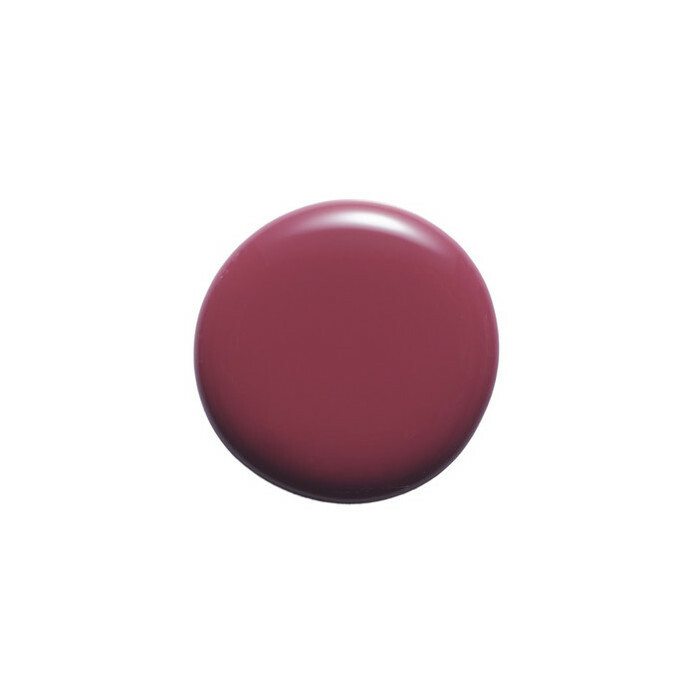 A burst of raspberry-red colour, this opaque shade provides a high-shine finish for a glamorous mani or pedi. 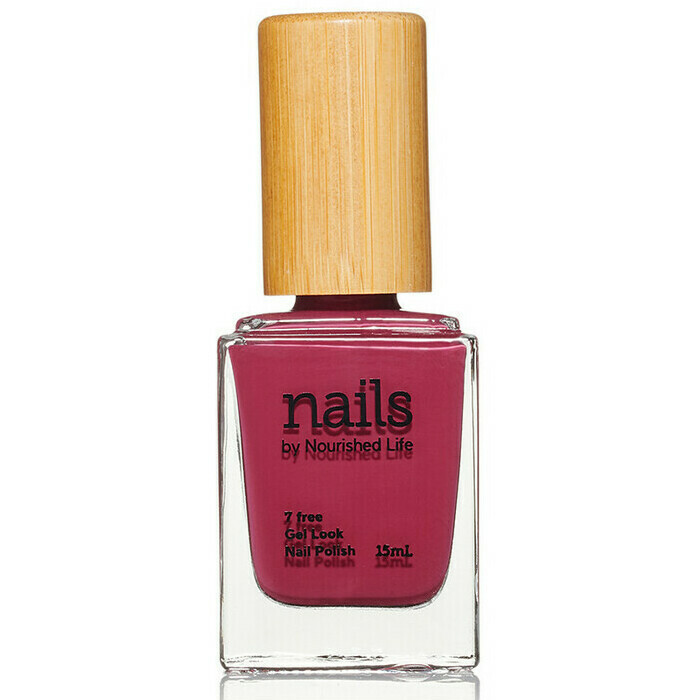 Smooth to apply and fast drying, this fruity polish is part of the Life Basics Breathable 7-free nail polish range and is water permeable. I love this colour! 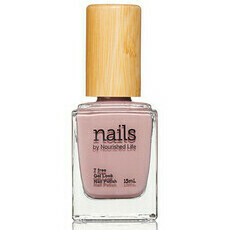 I noticed compared to Mauve Mauve it, this one took longer to dry and wasn't as opaque. Easy to apply and rmeove.